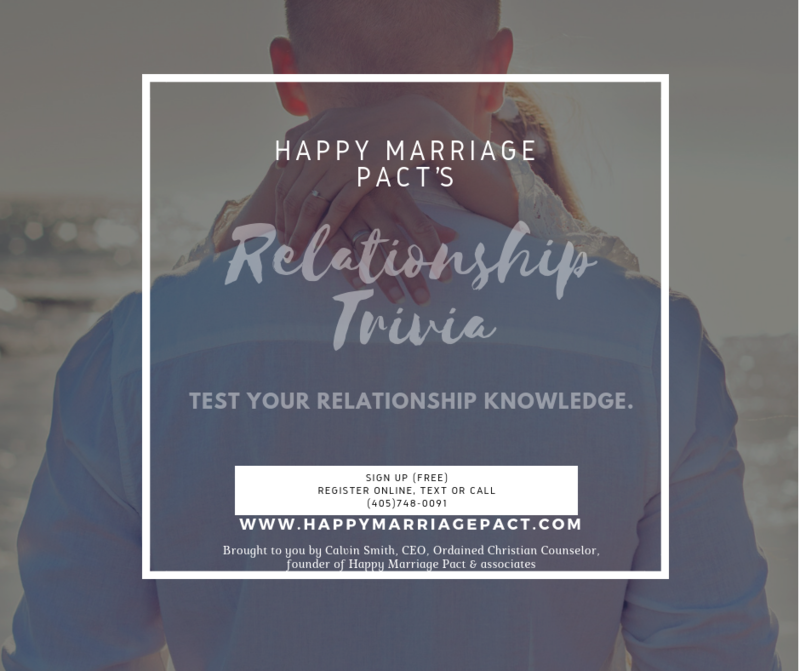 Feeling a tug to work on your relationship knowledge? No worries, you can still make up your day and meet the challenge! See if Our Relationship Curriculum is Right for You. Do you struggle with anxiety, depression, a healthy related issue, a relationship issue like trust or insecurity?